Picture this: It’s six o’clock in the morning. The sun is just breaking through the distant horizon but the birds are already chirping like a discordant choir. The air is brisk and you are loath to leave your warm sleeping bag but, knowing that you have a full day of adventure ahead, you slowly crawl out of your tent and busy yourself with the day’s most important task: preparing your morning coffee. It’s six o’clock in the morning and I am starting another day as a Wilderness Ranger with the United States Forest Service. 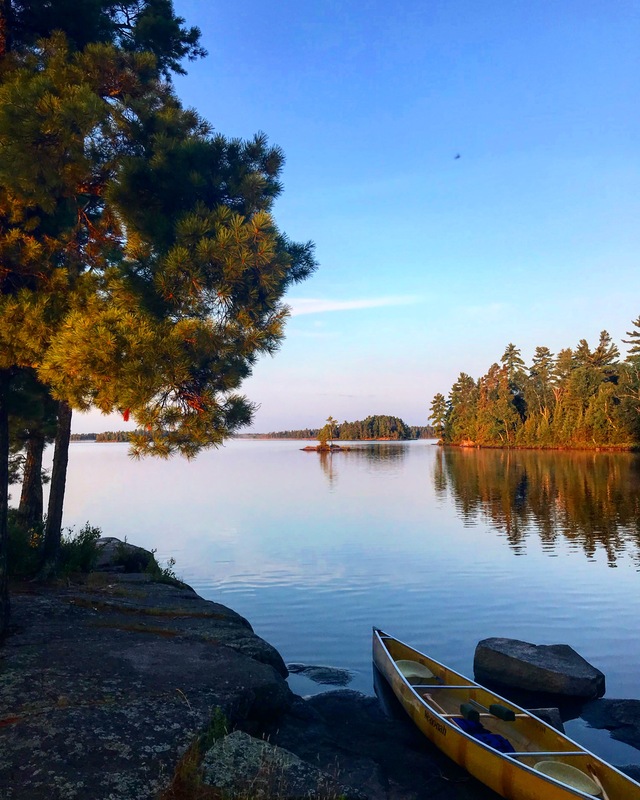 This past summer I spent three months volunteering in the Boundary Waters Canoe Area Wilderness – an area located in the furthest northern reaches of the continental United States. My colleagues had wildly different backgrounds from my own – they were former naturalists, law enforcement officers, emergency medical technicians, and even a former military helicopter crew chief. Everyone that I worked with this past summer taught me something different – whether it be a new skill or a new point of view – and everyone had their own unique story to tell. 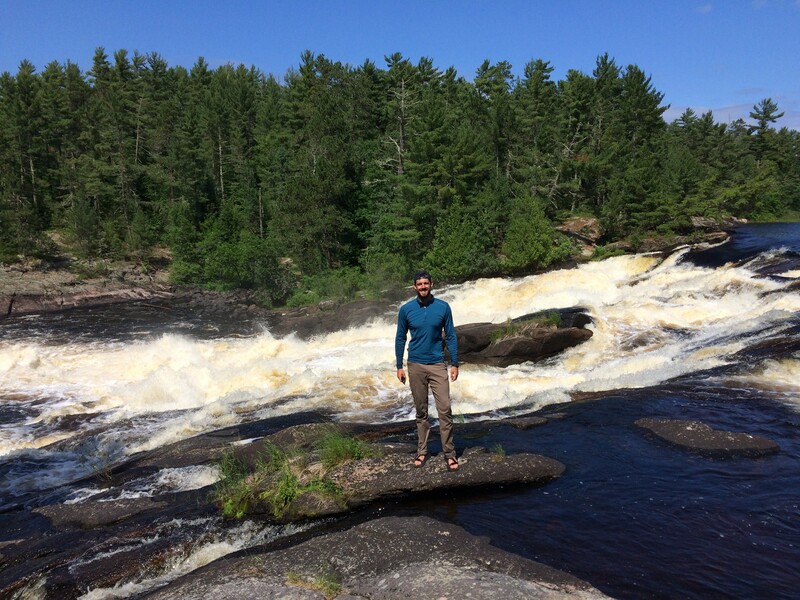 You may ask: what is this guy, who just spent the last four years working in corporate banking and strategy at a large US bank, doing out in the wilderness? The answer is simple: early in my life some of my most formative lessons occurred in outdoor environments – lakes, forests, rivers, and grasslands – and given that I had the opportunity to take extended time off from work prior to beginning my MBA, I couldn’t think of a better way to help to conserve our environment so that future generations would have the same opportunities that I did. The next question that typically comes up is: what exactly does a “Wilderness Ranger” do? Well, in the broadest sense, my job was to help manage the wilderness area so that 200,000 annual visitors could have a safe and enjoyable experience. Every day, my colleague and I would engage with these visitors, clear and maintain portage trails between different waterways, and fell dead or damaged trees before they landed somewhere that we didn’t want them to – all the while travelling via an eighteen-foot canoe! It may seem that I spent my summer a world away from the academic setting of the University of Cambridge, however I have a feeling that the behaviors that were so critical to me this summer – adaptability, resilience, and constant teamwork – will be equally critical as I begin my next great adventure … but this time in a classroom.